Unlike today, earlier the Wall Street was male-dominated. There were not many women who rose to fame and success. Even if you did find women there, they probably would have been hired for some small office jobs, like being a secretary. In fact, there were people who considered women far less good for any jobs related to the financial industry far beyond the secretarial roles. It was during such a time that Sallie Krawcheck built quite an impressive career for herself. 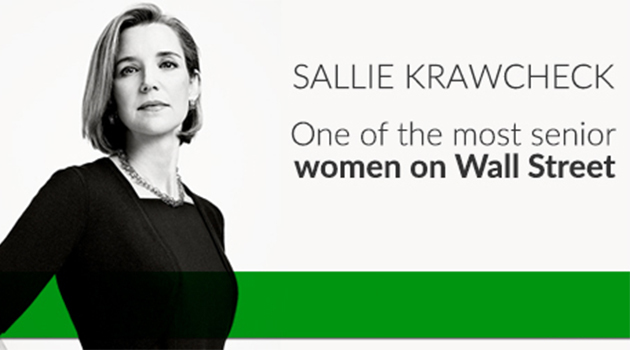 Sallie Krawcheck is considered to be one of the most senior and most powerful women in Wall Street today. She grew up in Charleston, South Carolina, United States. Sallie Krawcheck started her career in the business world as an equity analyst for the firms at Wall Street. Later on, she moved on to become the CEO of Citigroup’s Smith Barney unit. 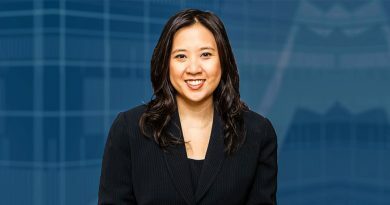 Her hard work and determination also made her the CEO of several other companies that include Merrill Lynch, the Citi Private Bank, Sanford C, and US Trust. Within two years, Sallie had a perfect work record and had earned an impressive sum of 3.1 billion in profit. Sallie always had it in her mind, to begin with, an investment scheme that would help women earn better and stay independent. Once she got hold of her career and had expertise in the financial industry, she made her decision to help women her professional goal. So she, later on, went ahead and launched Ellevest, which is a digital investment advisor for women. Over the years since its launch in 2014, Ellevest has helped several women reach their financial goals. Today, Ellevest is a 135K organization built with a global network of professional women. The organization is growing fast meeting its goals and Sallie Krawcheck is its CEO and Co-Founder. “Top Female Founder” by Inc. The story of Sallie Krawcheck proves that nothing is impossible for a woman if she sets her mind onto something. 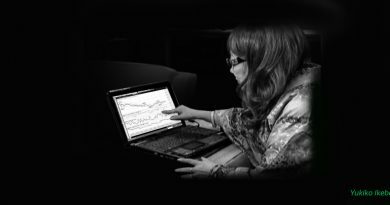 If her story inspired you, and you want to try out Forex trading, then here is your window of opportunity. Trade Like a Woman with Trust Capital. 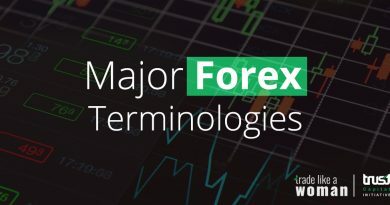 Open a Demo Account and start your lessons on Forex trading today. Need help? We’ll be with you all along. Contact us if need any assistance with Forex trading.